The Most Unique Timber Gates in Staffordshire! 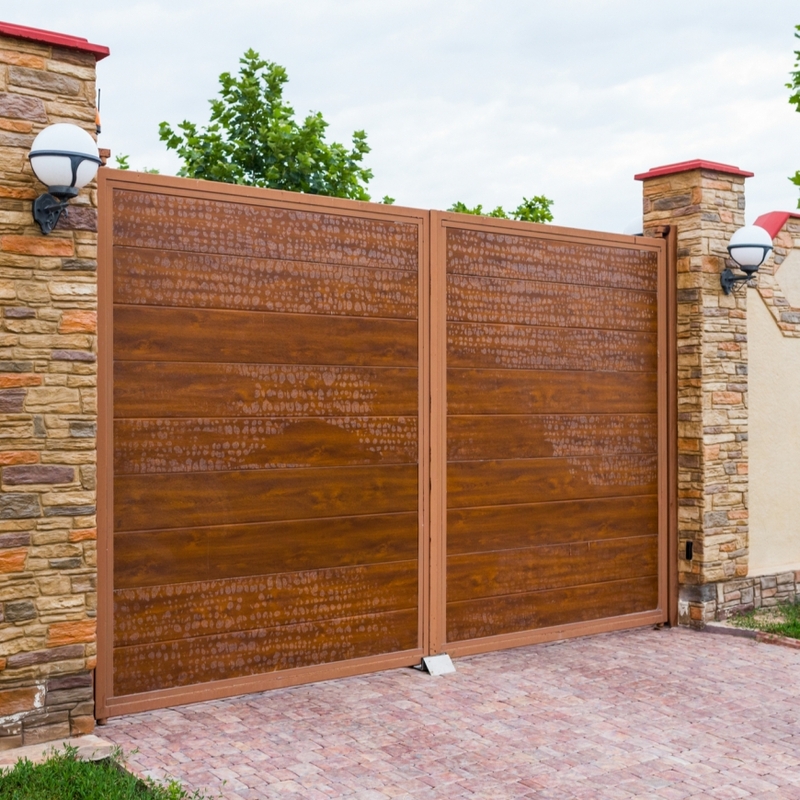 Here at BK TImber, we are home to some of the best gates in Staffordshire, and our highly experienced team know what it takes to give you a gate that's better than all the rest! Take a look a our blog and discover what we can do for you. Make Our Timber Gates in Stoke on Trent First on Your Summer List! Wondering where to shop this summer for quality gates in Stoke on Trent? 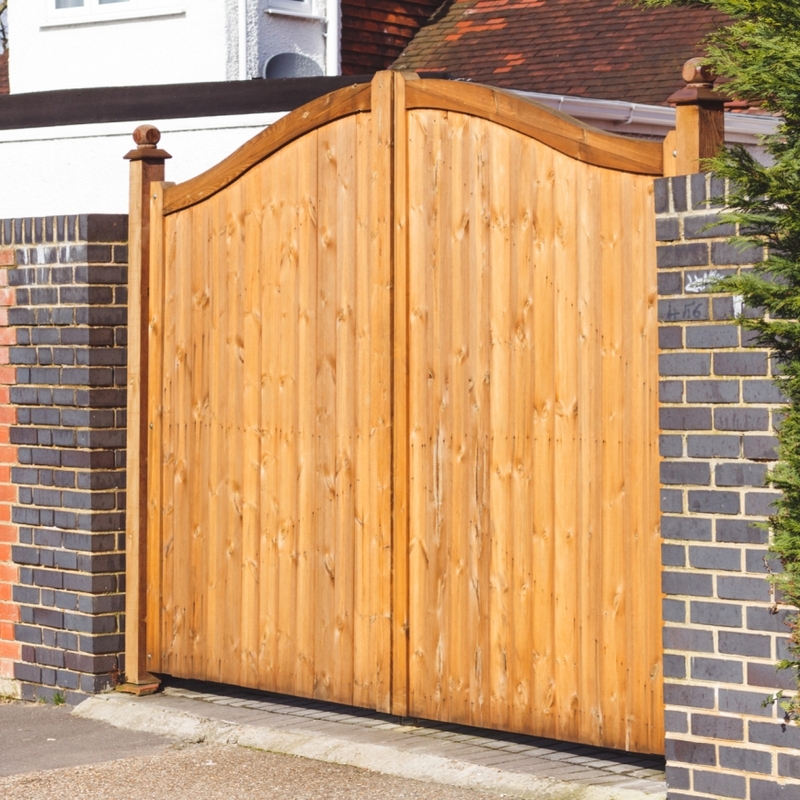 Come to BK Timber where quality is always guaranteed along with the best gate designs available on the market - we can even make them bespoke to your property! Take a look at our blog for more information. 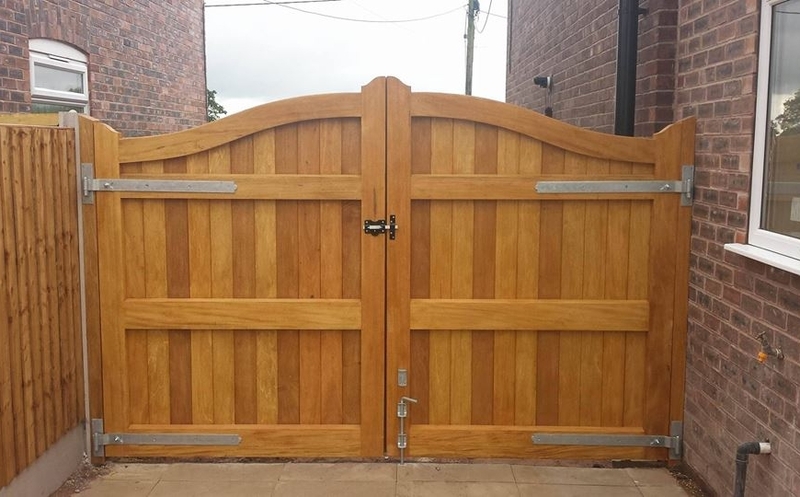 BK Timber are home to fantastic bespoke timber services and this includes our fantastic range of timber gates in Cheshire! 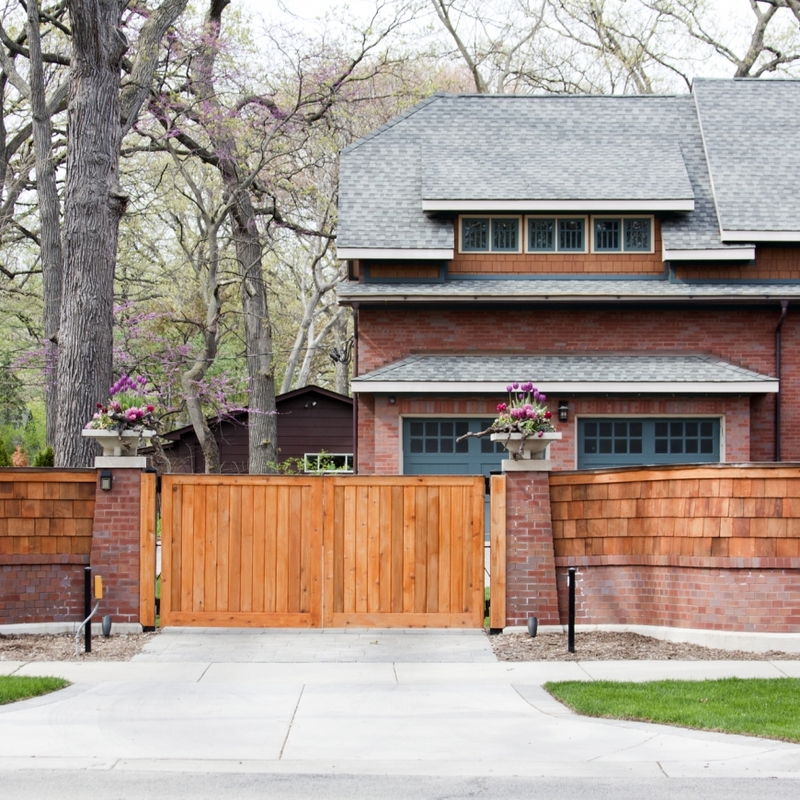 Whether you are looking for a new garden or driveway gate, we will have something for your property, no matter your style of home. Take a look at our blog for more information. Come to BK Timber for the best bespoke hardwood gates in Cheshire! Designed with the highest qualtiy timber products for durability and intricate styles to suit any modern or tradtional homes.